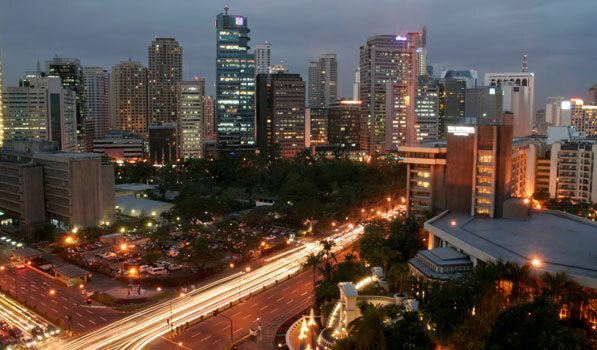 Welcome to the official website of the Philippine Consulate General in Honolulu, Hawaii, where you can find general information on the Consulate and its services, programs and activities, news on and from the Philippines and important announcements for our kababayans in Hawaii and American Samoa. Maraming salamat po at Mabuhay! Beginning 1 May 2018, applications for our consular services including passport, dual citizenship, notarials and civil registry will be BY APPOINTMENT ONLY. To secure an appointment for PASSPORT, please click HERE. To secure an appointment for DUAL CITIZENSHIP, NOTARIALS or CIVIL REGISTRY, please click HERE. Philippine Foreign Service Posts throughout the US offer consular services. Each Post covers a specific geographic region. To find out which Mission can assist you, what the hours of operation are and how to reach it please use our interactive Consulate Finder. Click here if you need information on the location of, phone numbers of, and directions to get to the Consulate.